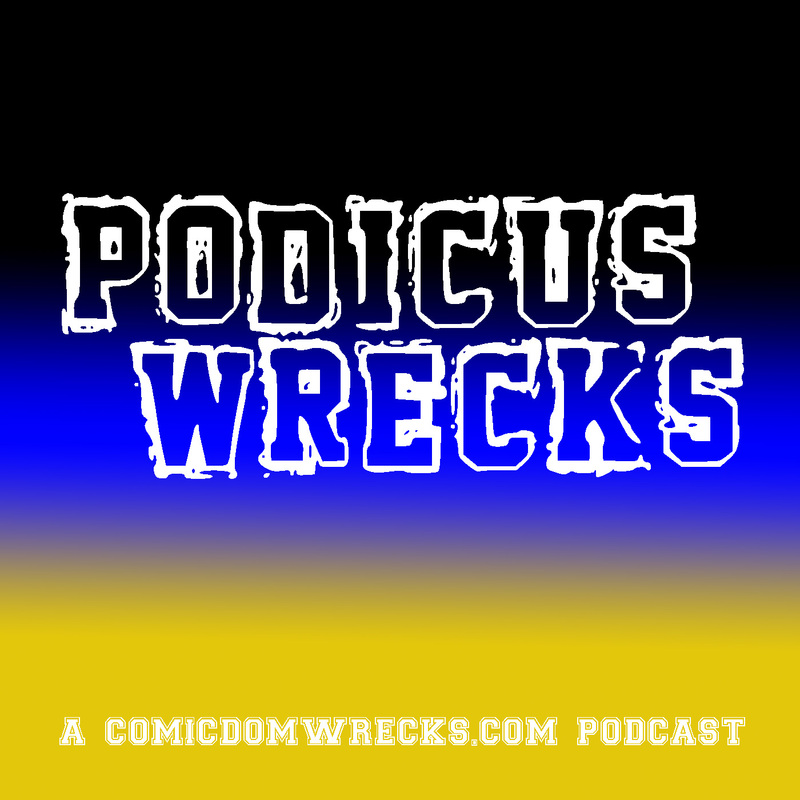 Saturday Morning Cartoons #58 – Comicdom Wrecks! March 30, 2019 March 30, 2019 J. R.
In this installment of Saturday Morning Cartoons, we are taking a look at another of Max Fleischer’s Superman cartoons. The title of this one is Billion Dollar Limited. This one starts off like all the others. The big introduction with all of the credits, and then the quick rundown of who Superman is. The first bit of story is that a billion dollars in gold is being transferred via train. We know this is happening because a newspaper conveniently told us of this. And wouldn’t you know it, Lois Lane is just happening to be boarding that train. What are the odds? Across the street, some henchmen in a tricked out car chase down the train, and separate some cars containing security from the rest of the train. Lois hears some gunfire, so of course she has to go check it out. She reached the engine and finds no conductors. Some of the henchmen fire at her, so she does the sensible thing. She finds a gun that someone had dropped, and returns fire. As the train blows through a station, word gets sent out via telegraph of this train running wild. Clark Kent conveniently sees a message, and goes off to stop it. Guess we’re going to find out if he’s really more powerful than a speeding locamotive. Wait, nope, he moves the tracks over, so the train doesn’t plow into a train car of explosives. Personally, I would think that the momentum of the train would just send it right off the tracks, rather than it actually being able to make that sharp merge over. But what do I know? I’m no rocket surgeon. The bad guys take out a bridge sending the train plummeting to its doom. Or, the train would have plummeted to its doom had this been directed by a certain director. Instead, Superman catches the train and puts it back on the tracks, because he’s the gosh darn Superman. The henchman blow up the engine, but not before Superman can get Lois out of it. But since there’s not engine pulling the train, the rest of the cars start to roll backwards. 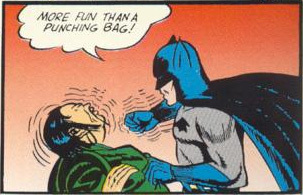 Of course, Superman stops it. Not only does he stop the train, but he proceeds to pull it the rest of the way to the Government Mint, in spite of the bad guys throwing tear gas and spraying bullets at him. And that’s that. A pretty simple adventure for Superman. Nothing really interesting. Though, the thought of Superman being a bit inconvenienced by several tear gas grenades is a bit amusing.